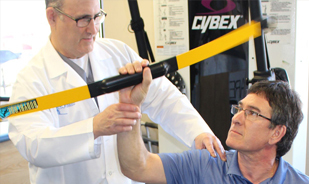 Committed to Excellence in Orthopaedic Care. 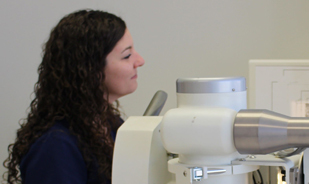 Shaw’s Cove Orthopaedics is a state-of-the-art facility that is conveniently located in downtown New London, Connecticut just minutes from Yale New Haven Health, Lawrence + Memorial Hospital. At Shaw’s Cove Orthopaedics we provide treatment and rehabilitation for muscle and joint injuries. 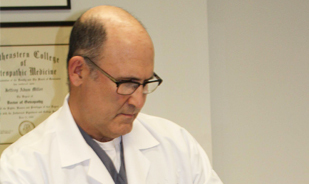 Some of our services include knee, shoulder, and hip arthroscopy. Dr. Miller is dedicated to patients in New London County and has been practicing orthopaedic surgery in the area for 24 years.